Hello! It’s been a while for sure. So I have some recent updates that I would like to share with you all. First and foremost, I have a writing space, and it looks awesome, granted it’s a work in progress but it has turned out so well. I will post some pictures of what it looks down below. So I have moved out of the living room and into a space that is all my own down in the basement of my parents home but it looks very nice. 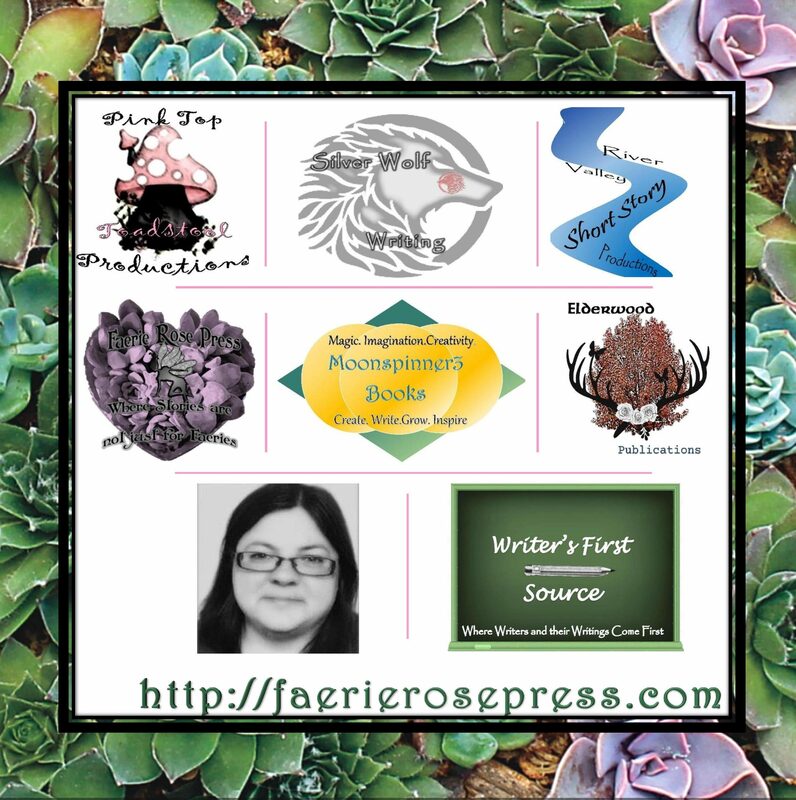 Secondly, I created a division of Faerie Rose Press, called Elderwood Publications. You might be going, what? But let me explain, Faerie Rose Press was created by me solely for my work that I publish that is under the Fantasy Genre. Elderwood Publications is more for work that is going to be published in the other genres. It like most things with Faerie Rose Press is a work in progress but I feel excited to share this news with you all. So I will have updates on here about Faerie Rose Press as well as Elderwood Publications, but I will still be talking about writing and the business of writing. The creation of Elderwood Publications would allow me to create works and publish them that have nothing to do with the fantasy genre. I’m not getting off of fantasy, but sometimes you feel the need to write stories that reflect the other genres and this is one of those decisions that I have made to further my writing career. Also I have decided to work on publishing my novel, Ravages of Time, which I will be sitting down with and working on. Please, now that the Raven Prophecy is not dead in the water, it is still a work in progress and it will not be put back on the shelf and left there to rot. I just have projects now for both Faerie Rose Press and Elderwood Publications. Also Ravages of Time, might be published before the Raven Prophecy. But I will let you know and give you the details on that. So those are the latest updates from me, on Faerie Rose Press and now Elderwood Publications. If you like what you read like or comment down below.